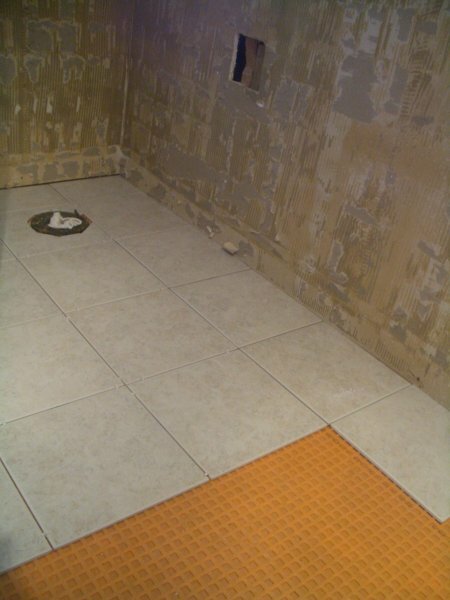 I’m posting this to show how Schluter Ditra is used. 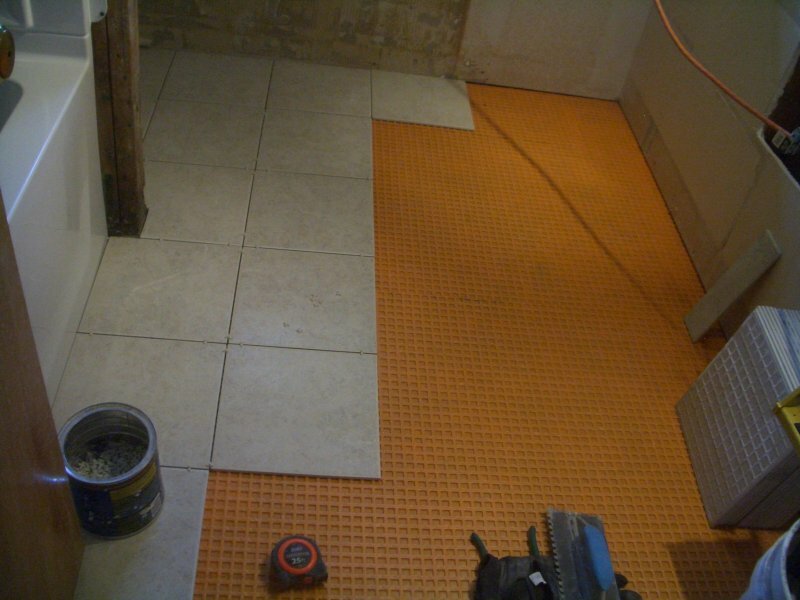 It’s that bright orange stuff you can see from space. 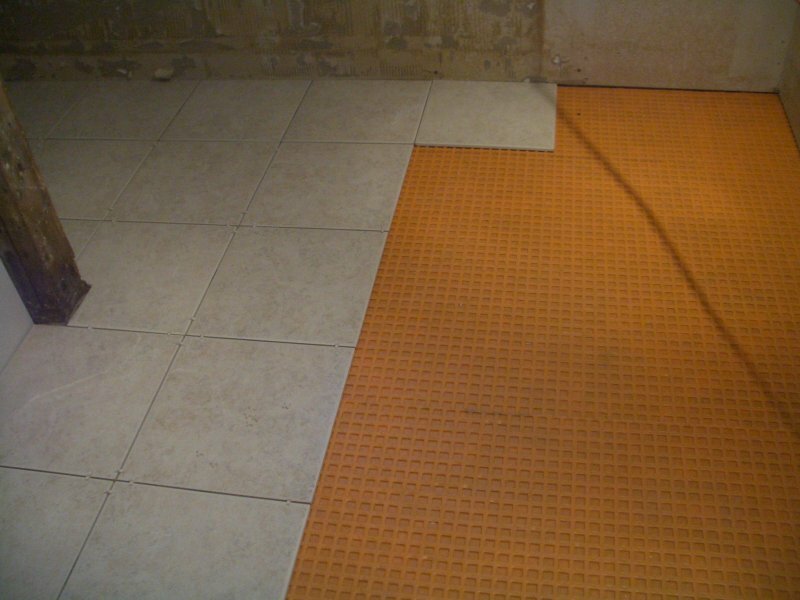 Ditra is an “uncoupling” membrane for floor and countertop installations. 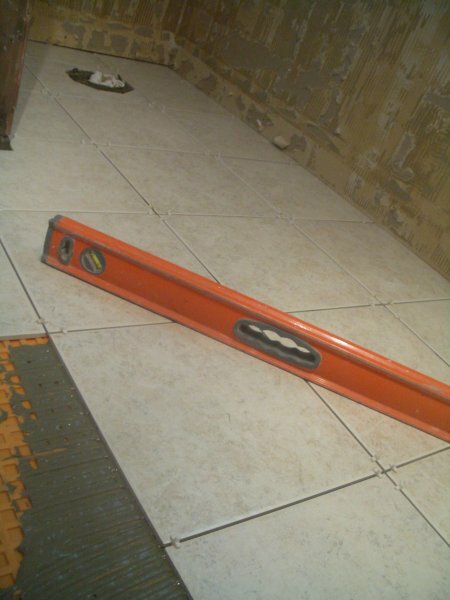 This simply means that it essentially separates the subfloor (the plywood or chipboard) from the tile installed upon it. 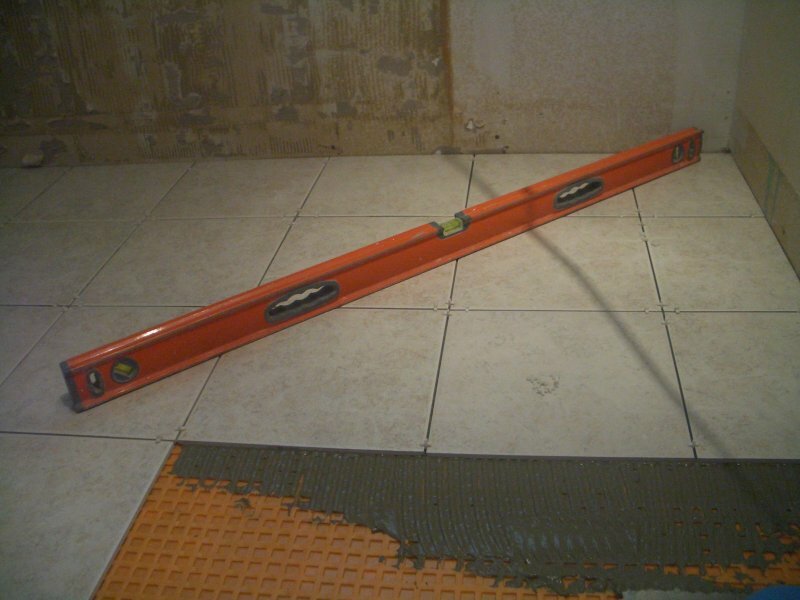 Any movement in the subfloor or joists due to temperature, humidity, etc. 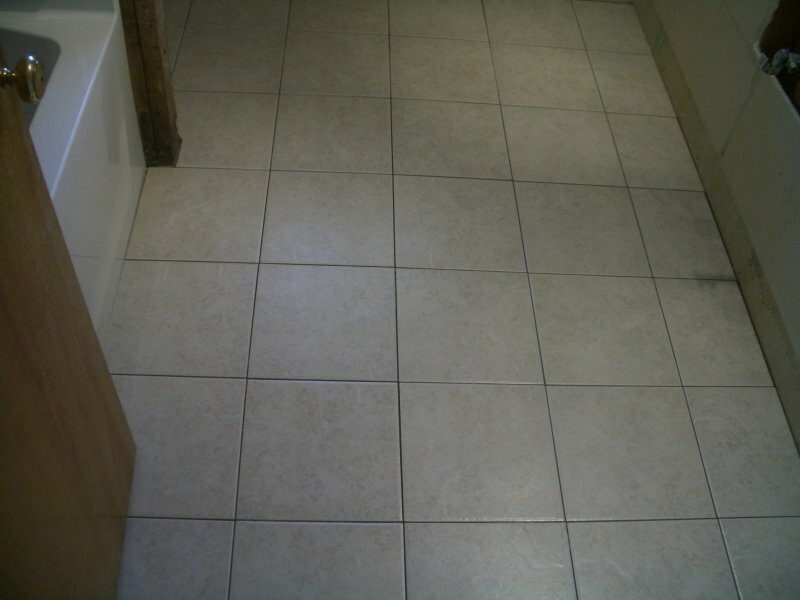 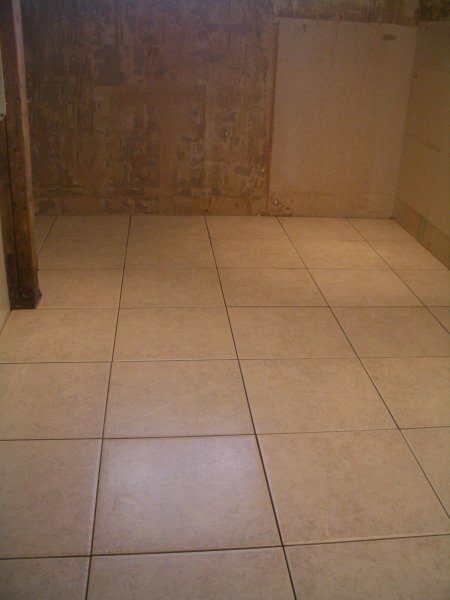 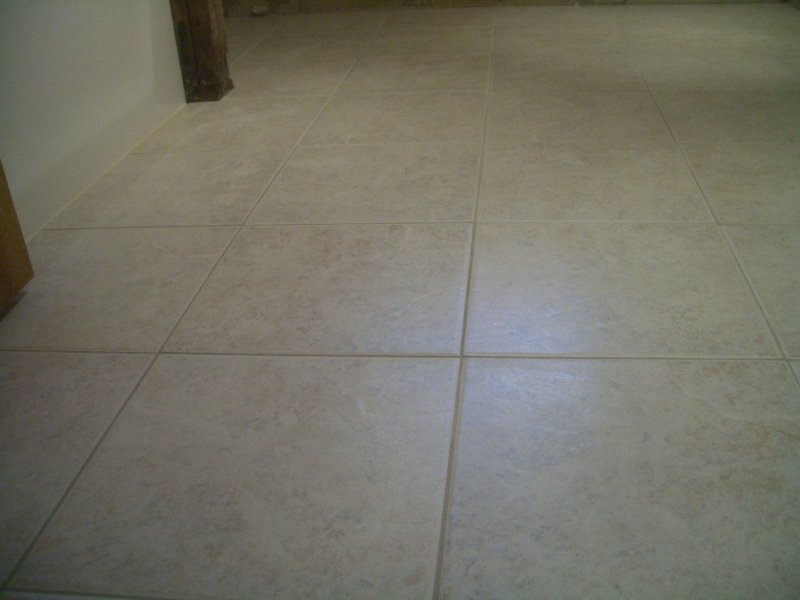 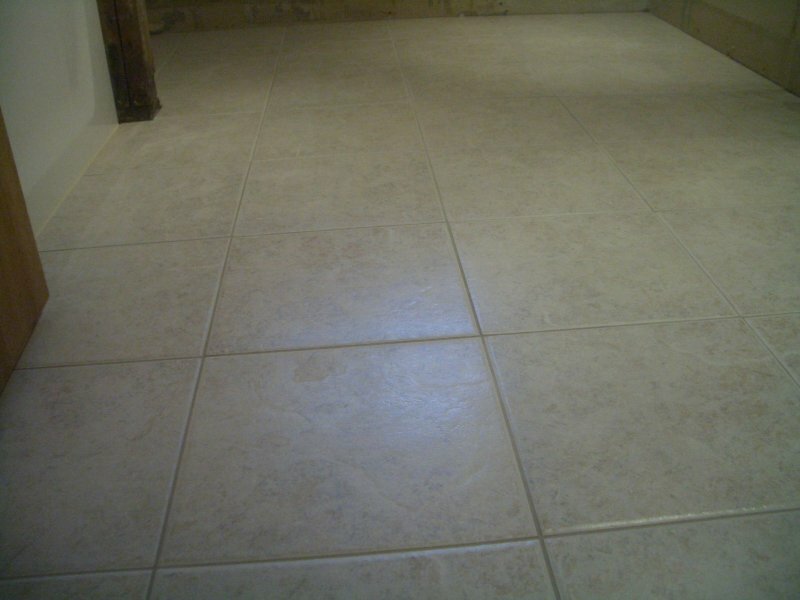 (it is wood, after all) will not be transferred up into the tile and cause movement, cracking grout or tile. 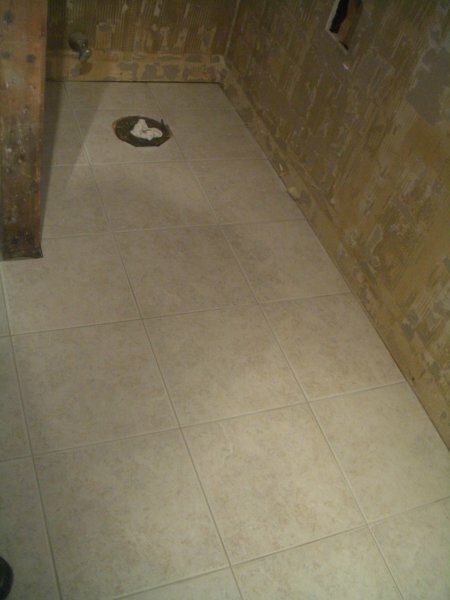 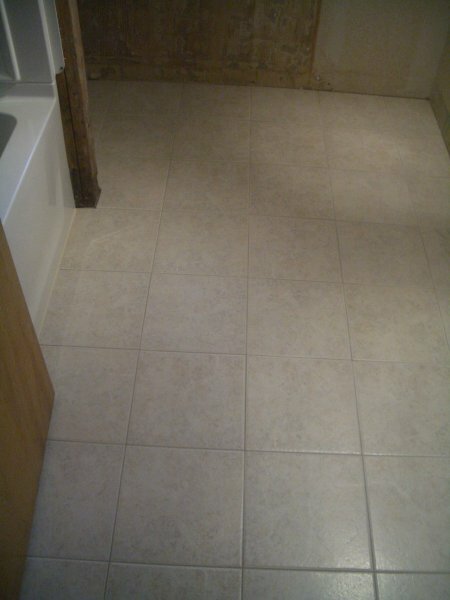 It is, in my opinion, the best option for a tile underlayment and my preferred method.